A gorgeous pop of colour in your hanging baskets! 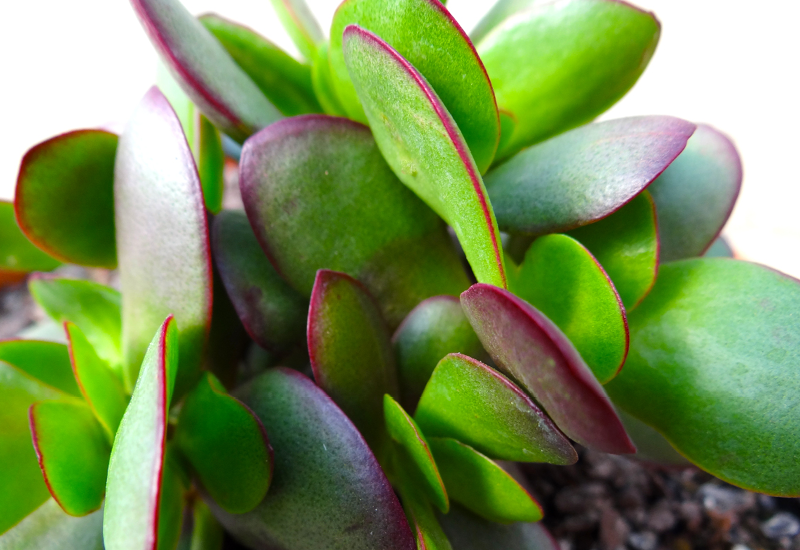 Crassula Atropurpurea has waxy succulent leaves with magenta blushed tips. Clusters of delicate white flowers appear in spring that gives this plant that perfect finishing touch. Loves a sunny spot, and the occasional drink of water. Ensure you use a well drained succulent mix.